This item is not available for purchase online. Please call (228) 328-0850 for more information. That's right, the Raptor® Stage Pack® now includes the Total Musician Series™ instructional DVD that's designed to get beginners playing quickly. 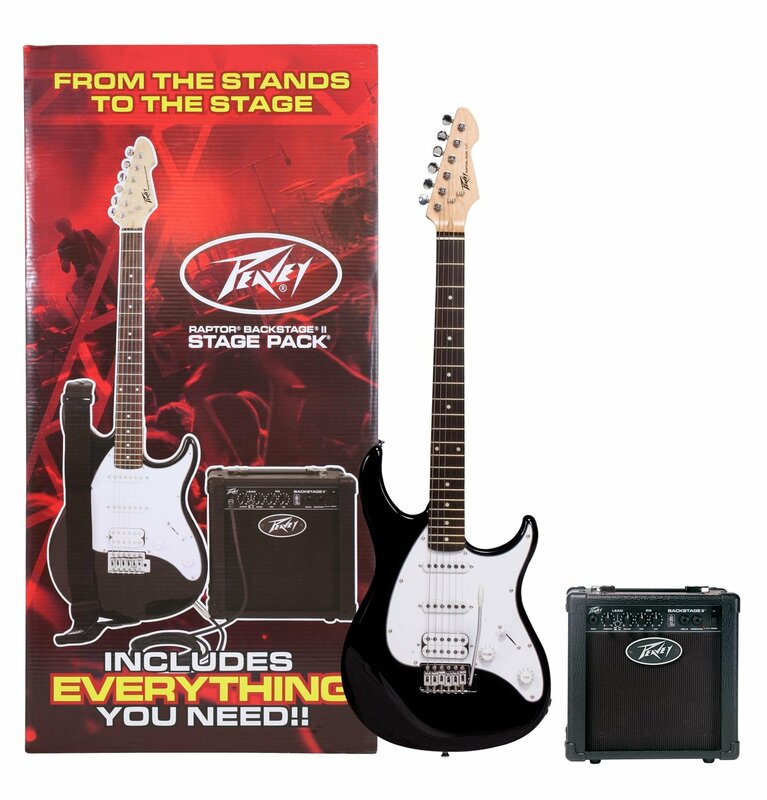 Everything needed to start playing is included; Raptor® Plus guitar, Transtube® Backstage® amp, nylon gig bag, tuner, strap, extra strings, cable and picks.